Note: Dock and cable are connected. Charging Dock ONLY,the Smart Watch is not included. 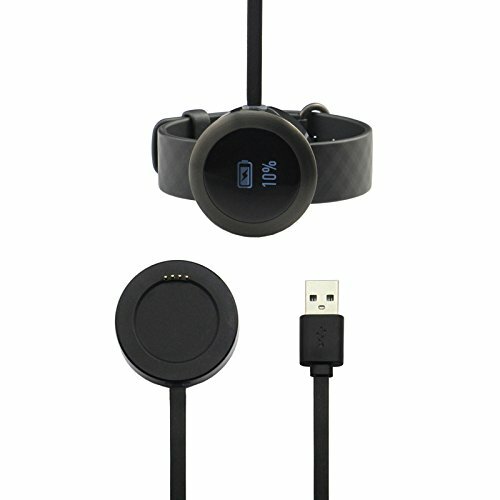 It make your Huawei Watch/Honor Zero/Zero SS Smart Watch charging become more convenient.